When giving a presentation, use a one-page list of talking points instead of a word-for-word script. This applies even when presenting virtually. For every class period of World History I in college, we had a map quiz. Whatever chapter and section we studied inevitably included a map depicting military movement, population change, countries, and cities. Even though I was generally an A student and enjoyed history, I was not doing well on the map quizzes, especially considering that each quiz usually had a maximum of 5 points (miss just one point and the score was 80%). Knowing I had to do something to improve my performance, and subsequently my overall grade, I went shopping for a book on improving your memory. The book I found remains a classic today: The Memory Book by Harry Lorayne and Jerry Lucas. I found a strategy the helped me, and from that point on, I aced the map quizzes. One of the techniques discussed by the authors was a memory device that even the ancient Romans used. 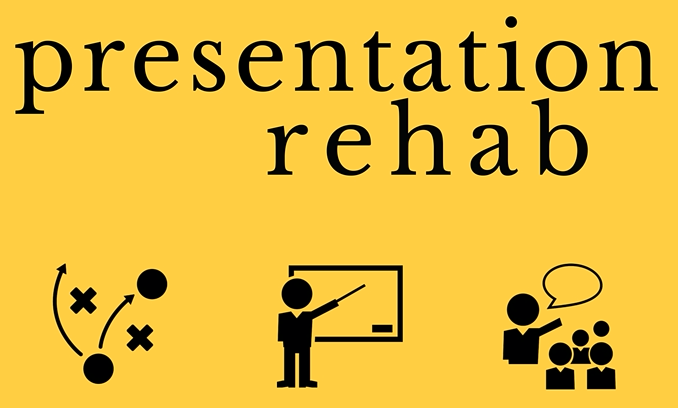 The technique consists of associating each part of your presentation to a room of your house. The introduction might be associated with an entry way or foyer. Each subsequent section or key point could be linked to another room. 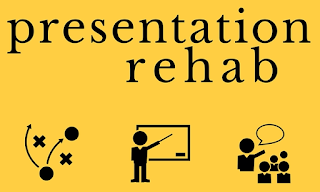 When speaking, you can visualize each room of your house - which you are familiar with - and the part of your talk tied to that area will be easily recalled. Remember, however, that you don't want to memorize word-for-word. Instead, focus on memorizing a general outline of your presentation. With sufficient preparation and review of your material, you may not even have to dedicate time to memorization, it will just become second nature as you prepare. Even so, you may not be completely ready to give up all notes and solely rely on your memory to present. What works well for me is to create a one-page list of talking points using 18-point font. Place this on a small table or stand so that you can still interact with the audience and refer to your list when needed. I purchased a portable music stand and also use an even-smaller music stand that easily attaches to a standard microphone stand.